Autumn is in full-swing here in the Derbyshire Peak District; our trees are full of glittering golds and beautiful browns and the nights are drawing in… which means it’s pumpkin carving time! 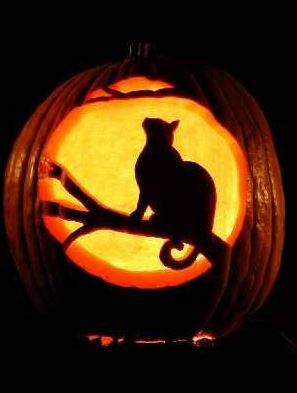 Pumpkins (or Jack-o’-lanterns as they are also known) are traditionally made at Halloween by slicing off the top (to form a lid), scooping out the flesh and then making marks into the orange outer skin, or cutting through the pumpkin skin (caution using sharp tools!) to reveal a flickering candle light inside… very effective and beautiful at night time. 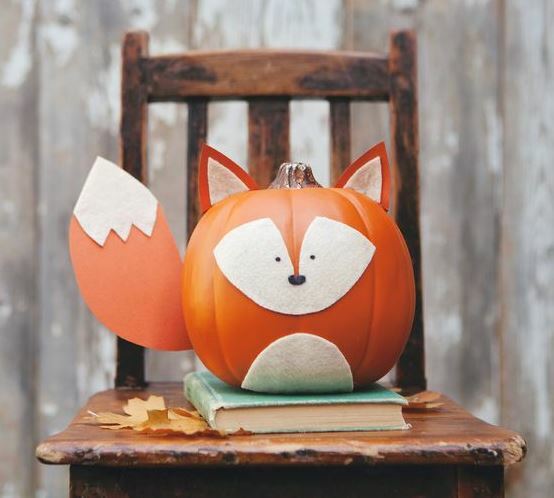 So, we’ve had a look for some designs that may inspire you to carve your own, based on animals that are commonly found here in the Peak District… we have three beautiful owls, a traditional cat design, a sheep from our farm, a cunning fox and a horse carousel. Did you know there are about 200 species of owls? These three won’t make those wonderful twit-t woos that you can here at Hoe Grange Holidays, that’s for sure. My mum loves these especially as she used to be a Brown Owl in The Girl Guides – what a hoot! Designs by womansday.com. How could we leave out a horse design when we invite guests to bring horses on holiday? 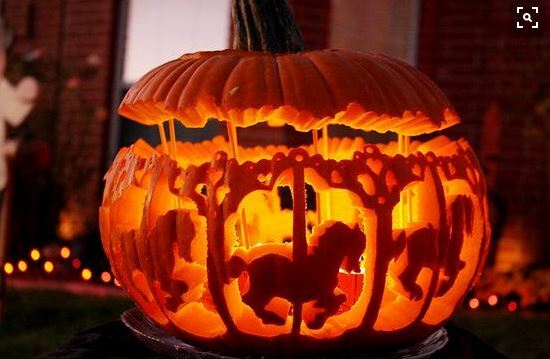 These are pretty tricky to carve into pumpkins, and this design took 5 hours to create! We love the beautifully intricate design and the fact that you can look right through it, by Brandi Korte on Flickr. When you’ve completed your design and carved your pumpkin, display on your front porch at Halloween to welcome Trick or Treaters! Any leftovers needn’t go to waste, why not make some tasty pumpkin soup, such as Delia’s roasted pumpkin soup with melted cheese? 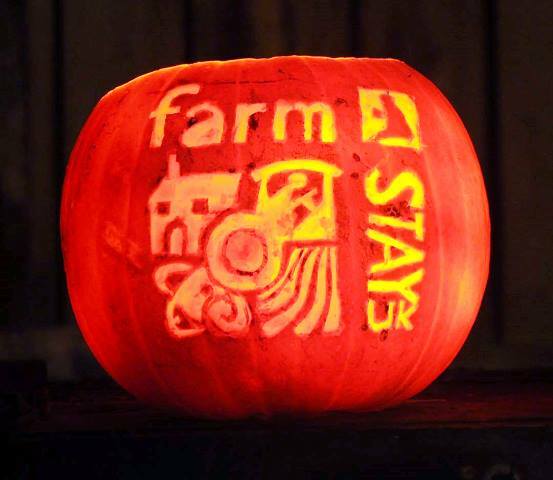 One of our Farm Stay members has been very creative this year and cleverly carved out the Farm Stay logo, which looks very effective. If you are looking for a countryside holiday don’t forget to check out the many fabulous farmhouse B&B’s and country self-catering cottages available through Farm Stay UK. 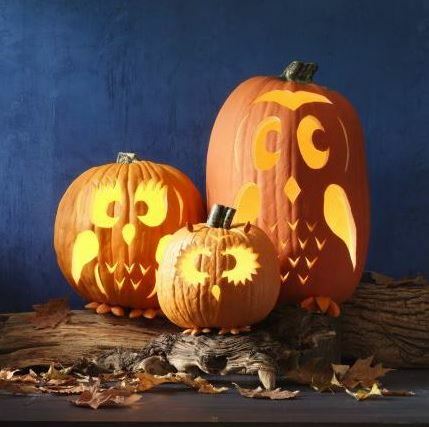 We hope you all have some family fun whilst carving your pumpkins for Halloween. 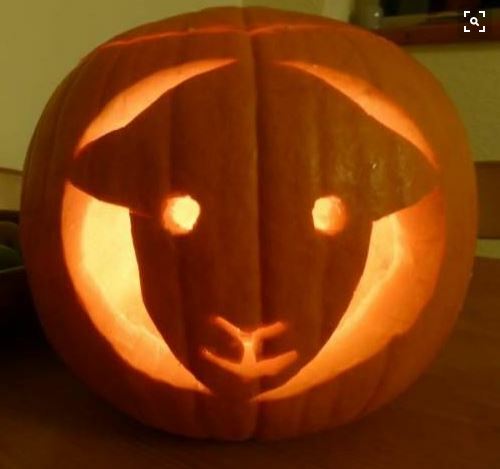 Don’t forget we’d love you to share your pumpkin photos with us, just tag us into your Tweets (@HoeGrange) and we’ll RT them for you!